What is the boric acid to sugar ratio? I fill a spray bottle up with 1/2 vinegar and 1/2 water and a few drops of dish soap and spray this on ants I find indoors. It kills them fairly quickly, I prefer this to something like Raid. That said, If you have an ant colony, this will not fix the problem. I have had success with keeping ants out of my house by placing our jam jars outside [hidden near the house] when we are done with them. The ants clean them out and do not go to the trouble of coming in to look for food. Have also used other high sugar content food containers. This is in Ohio and was suggested by an exterminator, he said it is easier than trying kill them once they are in plus it is 'green'. I've used vapor rub (any brand will do) to discourage ants from certain areas. When we used to an outdoor dog, I smear a fine film around his food bowl which seemed to do a good job of keeping them away. I've also done the same when I noticed them coming in through a small opening on a window or door. We also spray vinegar to "wipe away" their trail. Boric acid is great but can be harmful to those with respiratory issues and animals so use with caution. I've tried everything and nothing worked well enough. The sugar and boric acid worked OK and cut the population by about 60%, but it failed to eradicate them. I used it in the house where the ants were and outside I poured some on their ant hills every time I saw one. It was really hard inside the house to watch them gather at it and eat it without killing them, to allow them to carry it back to their home to kill the rest. I fought the ants for years and was vigilant about it. One year, I tried food grade diatomaceous earth--WOW. 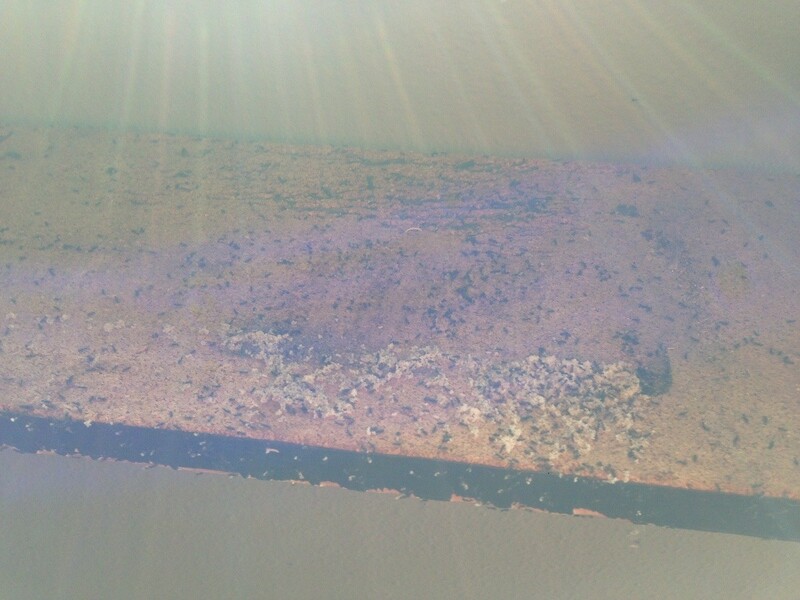 Within a few days, the ants population were cut way down. Within a week, the ants were gone. They do come back yearly, but only about 5% of what I used to have. And I haven't even put any diatomaceous earth out in the yard or sprinkled it around the house. It has amazed me. 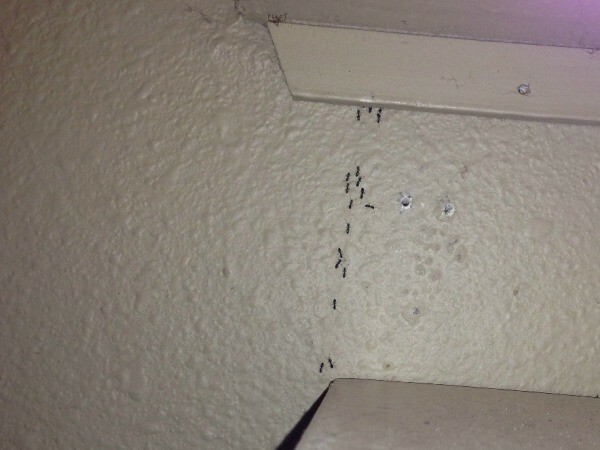 In the summer, I put my plants outside on my porch and they often get ants in them. I simply water them with water that I've added a little Original blue Dawn to. The soap kills the ants and doesn't harm the plants at all. I just water the plants until the water drains out the holes and fills the saucers, and the ants can't escape. We had a ant infestation that was drawn in the house by cat food. I tried ant traps no good. Someone told me about corn meal. I put trails of corn meal around the floor and in two days we were ant free. It has been 6 months now and still no ants. Can You Use Sugar Contaminated By Ants?